Friendships sometimes lies in details. Not in the amount of emails exchanged or in the frequency of your phone calls. Sometimes, it’s just about a story shared on skype, or a card sent from the other side of the world for Christmas. 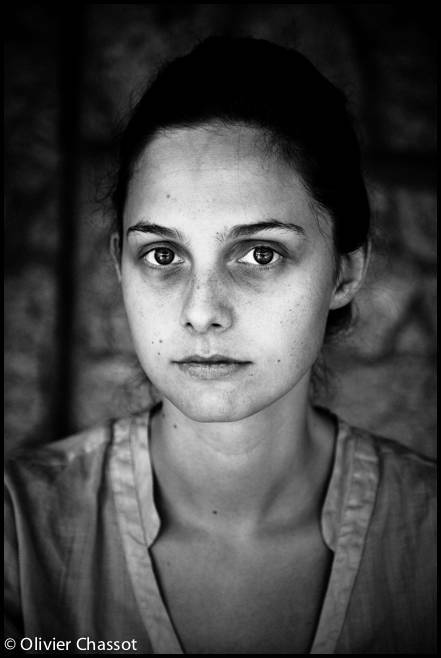 14 January 2013: Sarah, Yaoundé, Cameroon. Thanks to her for the patience… [Click on the picture to enlarge it]. And if you think you are well settled, in your favorite leather sofa and clean apartment, without any motivation for going anywhere . Just watch this.